Ever dreamed of building a virtual reality-based human-computer interaction startup? This crew could get you there: we've got an entrepreneur, project manager and prototyper, and two student experts. 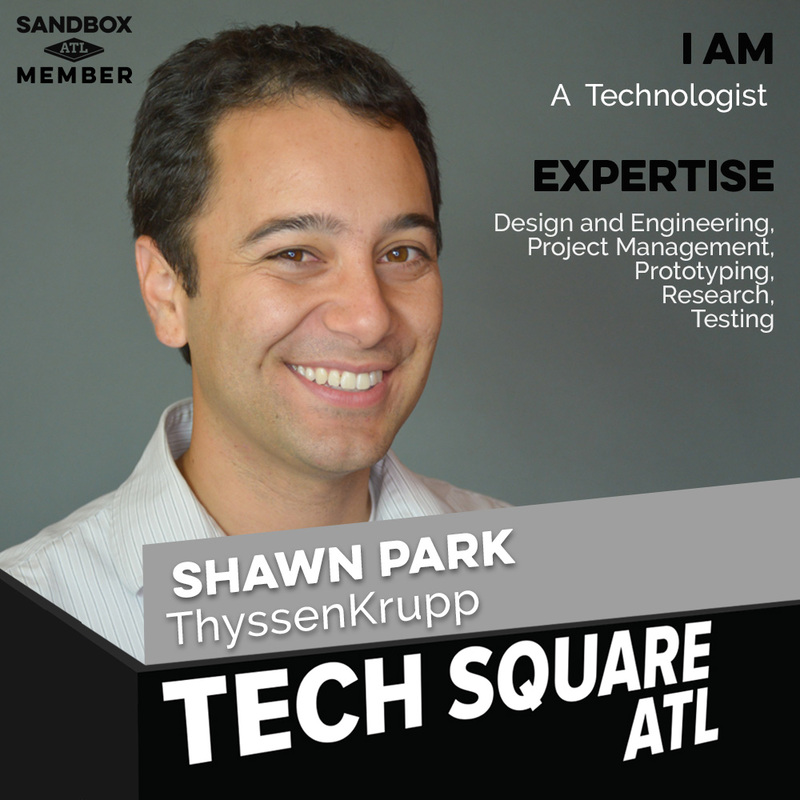 No wonder so many breakthrough technologies are created right here in Tech Square.